For the launch of Kelio Version 3, Bodet Software’s Export Team brought together all its international partners on June 7 & 8 in the Grand Parc du Puy du Fou. About thirty nationalities were present to discover the new features of the latest version of Kelio, including the latest functions of the Kelio Planning module. This International Launch was a resounding success thanks to the interactive presentations between the Export partners and the Bodet Software Marketing and Deployment teams. We are pleased to welcome our partners and subsidiaries for the International Launch of Kelio V.3. The seminar will take place on June 7 & 8, 2018 in the outstanding setting of le Puy-du-Fou. It will be the perfect occasion to discuss with our main partners and to discover the software’s newest aspects. The Jimex exhibition has been a real success. Our Jordanian partner was pleased to welcome numerous visitors during this traid fair. Many contacts have been made and the solutions were particularly appreciated. Our Jordanian partner will be present at the JIMEX exhibition in Amman from 9th to 12 April 2018. 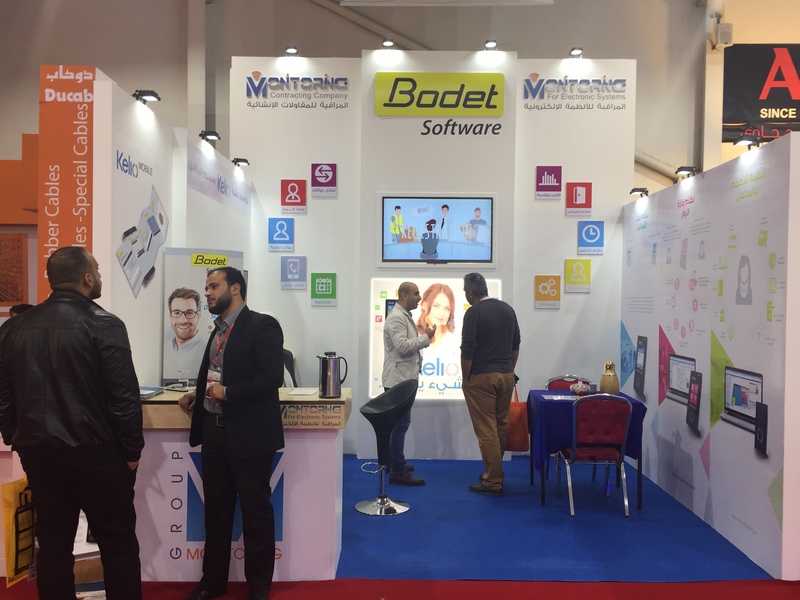 This is the only International trade fair in Jordan and we wish a real success for our partner and Bodet Software. Visitors will discover our Time and Attendance and Access Control solutions. Our subsidiary Bodet Switzerland will be exhibiting at the HR trade fair, Personal Swiss, in Zurich on 18th and 18th April 2018 (stand D09). The Bodet team will be pleased to show you the new functionalities of our Time and Attendance and Access Control solutions. We will be delighted to meet you on the CFIA (Carrefour des Fournisseurs de l'Industrie Agroalimentaire) event in Rennes from 13th to 15th March 2018. Come and visit us on the exhibition hall 9, stand D42 to discover our Time & Attendance and Access Control solutions. 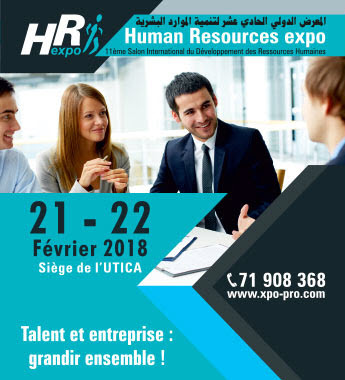 Our Tunisian distributor, Scantech, will be exhibiting at the HR Expo trade fair in Tunis on 21st and 22nd February 2018. HR Expo is a major annual event for the HR sector and a meeting place for national and international leaders in the HR sector. Come and visit us to discover Bodet Software's latest HR solutions. 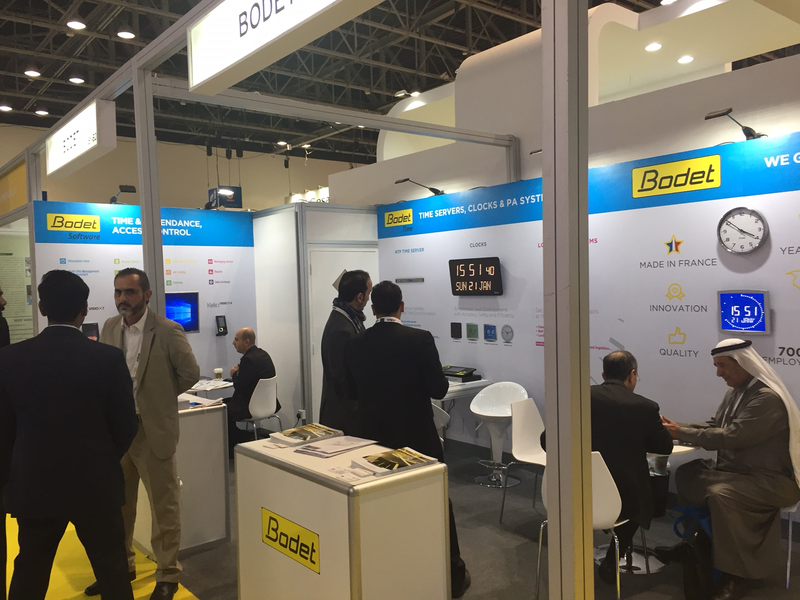 The Bodet Software and Bodet Time teams were pleased to welcome numerous visitors during the trade fair Intersec which took place in Dubai. Many contacts have been lade and the solutions were particularly appreciated. The TOTAL group, the 1st international oil and gas company, is once again equipped with Bodet Software solutions. After Madagascar, the Total Group reiterated its confidence in our KELIO Time management and Access control solutions in order to manage the 250 employees and 30 doors of its site in the Netherlands. Written on 08 December 2017 . Bodet Software will exhibit at the trade fair Intersec which will take place in Dubai from 21st to 23rd January 2018. Intersec is the world's leading trade fair for security, safety and fire protection. You will discover our latest Access Control solutions. The Bodet Software and Bodet Time teams will be pleased to welcome you on Stand B28 - Hall: Sheikh Saeed 1.